Shashi qualified as a solicitor in 2006 and has achieved several accreditations confirming his expertise in the area of Family and Childcare Law. 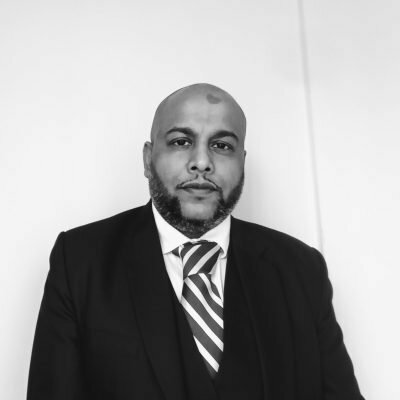 He was a member of the Law Society’s Family Law Panel and due to receiving numerous referrals from parents and being recognized by Thomson Reuters as a Rising Star in Child Care law in their Super Lawyers magazine for 2014,2015 and 2016, he is now a specialist Childcare solicitor. He has been recently reaccredited as a member of the Law Society Children Panel. Shashi has ability to work constructively and articulate his client’s needs whether acting for parents and or for children via the Guardian. He conducts the majority of his advocacy and is able to explain to clients complex issues in simple terms often during difficult times. It is this approach which has enabled him to undertake complex cases to a successful outcome. In addition he has now gained extensive experience in Court’s throughout England be it in the Midlands, London, East Anglia, Brighton and the South Coast. Shashi joined MK Law in March 2017 as Head of the Family Department and is looking forward to continuing the growth of the Department as part of the ever-expanding Firm. He has assisted the local community establishing outreaches ensuring that everyone has some access to legal advice and assistance. This has involved talks and advice sessions at local schools, Churches, law centres, Citizen Advice Bureau’s and community Centres.